Illumine Her: COVER REVEAL! Squeeeeeeeee! I am SUPER thrilled to reveal the book cover to my novel designed by the uber talented Sarah Hansen from Okay Creations. She has been wonderful to work with, waving her creative wand and moving mountains for me. Meet Alana Vilo, the heroine of this tale. She's half Samoan and the other half Filipino/American. She has recently graduated from university as a nurse and is returning home to work at Samoa's National Hospital. 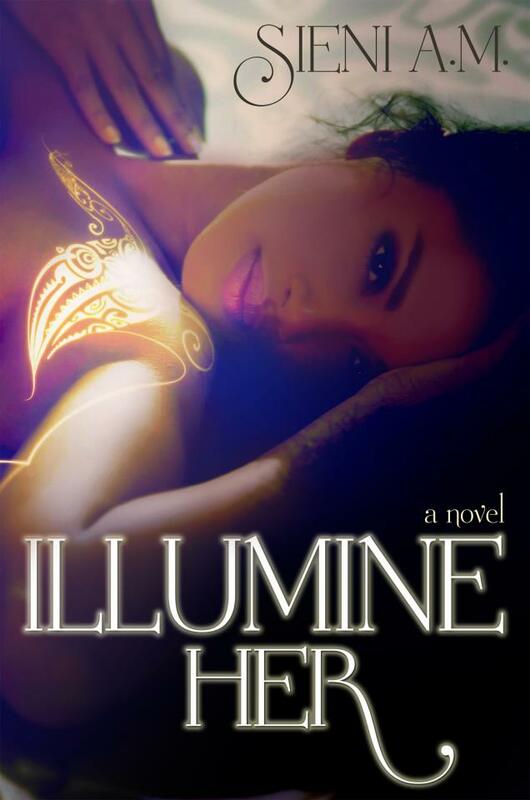 This is a contemporary supernatural romance story set in the South Pacific. Malo Sieni joon! Its a gorgeous cover! !